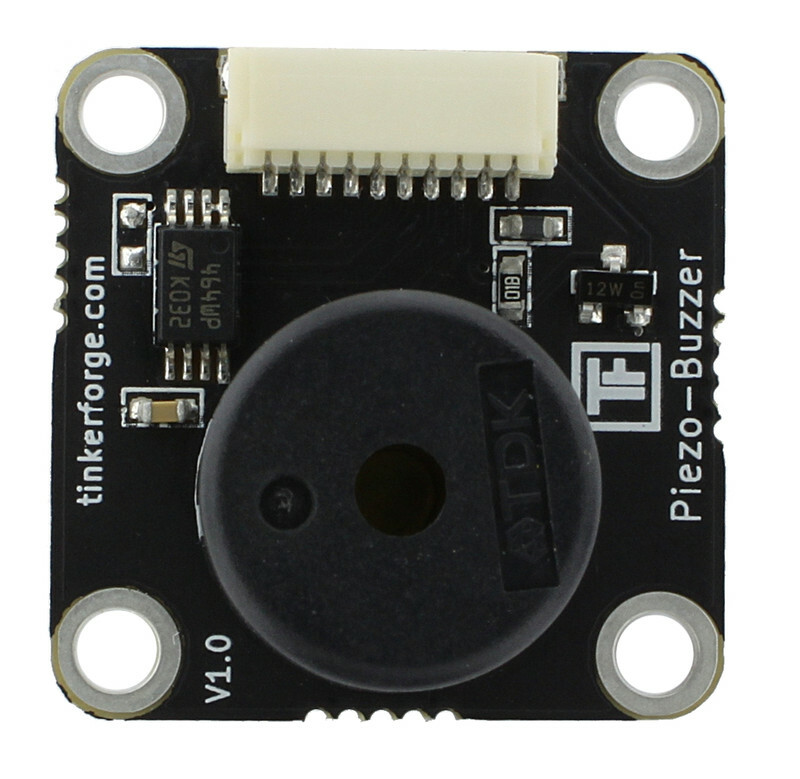 The Piezo Buzzer Bricklet is discontinued and is no longer sold. 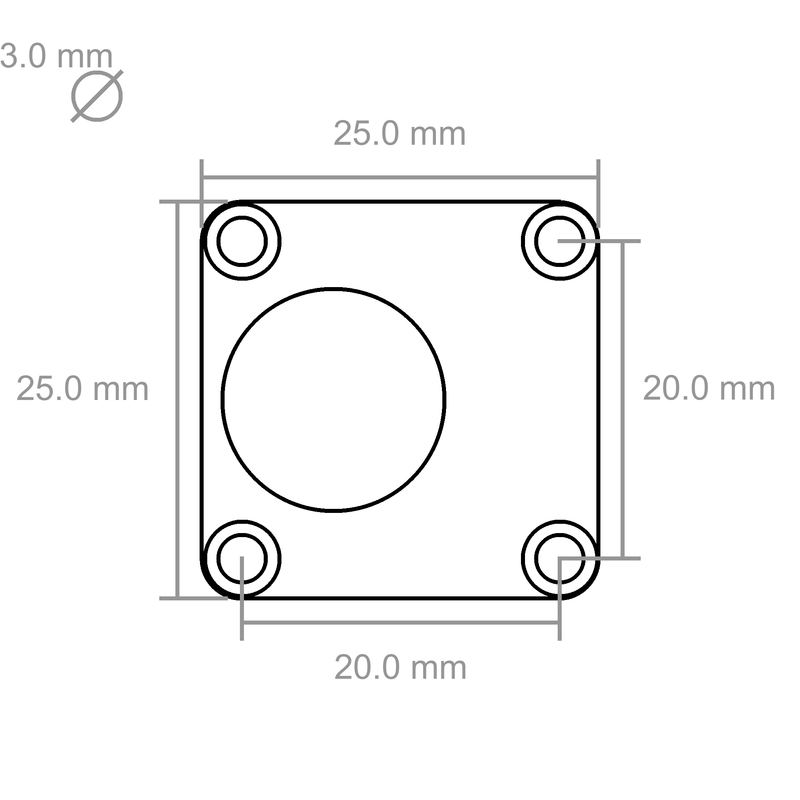 The Piezo Speaker Bricklet is the recommended replacement. 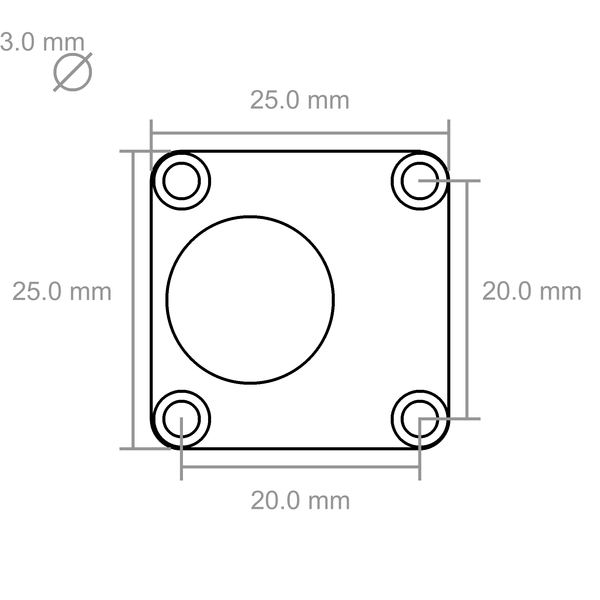 The Piezo Buzzer Bricklet ca be used to extend the features of Bricks by the capability to beep. The device can output 1kHz beeps in different lengths. It is possible to beep for a specified timespan or to transmit a Morse Code string. 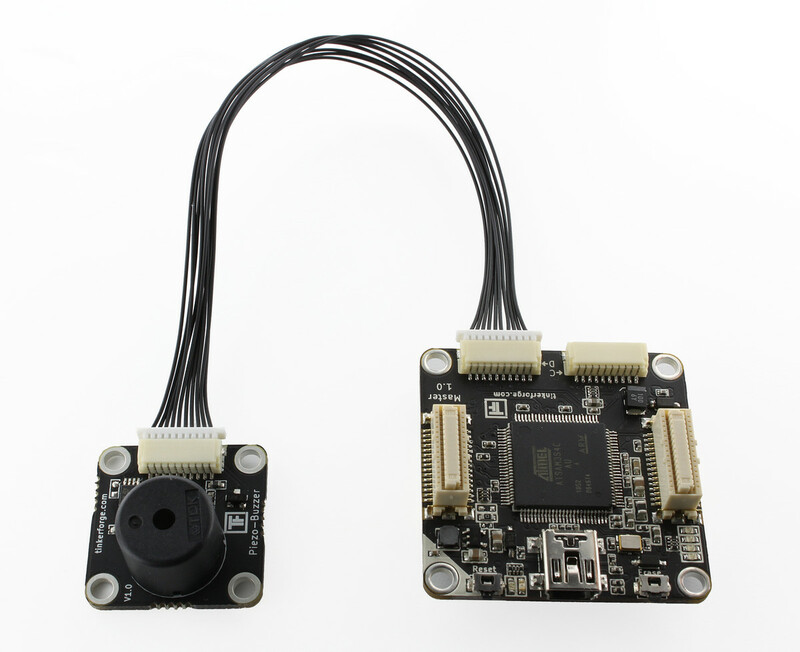 To test a Piezo Buzzer Bricklet you need to have Brick Daemon and Brick Viewer installed. Brick Daemon acts as a proxy between the USB interface of the Bricks and the API bindings. Brick Viewer connects to Brick Daemon. It helps to figure out basic information about the connected Bricks and Bricklets and allows to test them. Connect the Piezo Buzzer Bricklet to a Brick with a Bricklet Cable (see picture below). If you connect the Brick to the PC over USB, you should see a new tab named "Piezo Buzzer Bricklet" in the Brick Viewer after a moment. Select this tab. If everything went as expected the Brick Viewer should look as depicted below. Generate a beep by pressing "Send Beep". You should hear a beep with the specified duration. After this test you can go on with writing your own application. 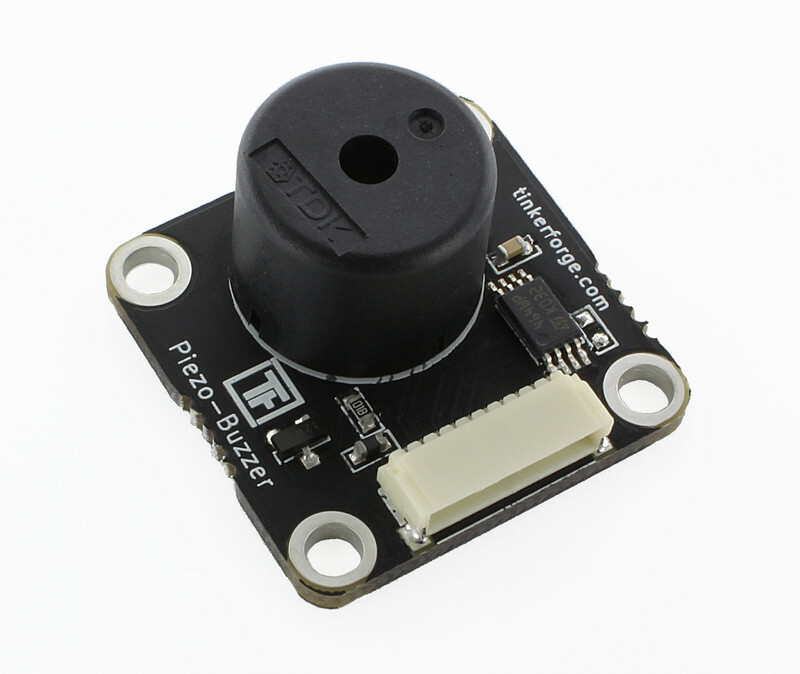 See the Programming Interface section for the API of the Piezo Buzzer Bricklet and examples in different programming languages.